Your mental health is one of the most important aspects of your overall health. It can have a huge impact on not only your internal thoughts and feelings, but your physical wellness too. This seems fairly straightforward, but it is extremely important. When it comes to your mental health, the most critical factor that you need to consider is self-love. You are not perfect, and you do not need to be - remember that you have immense value. If you make a mistake or error, try not to be too hard on yourself. When you manage to do well at work or school, you should take some time to reward yourself with one of your favorite pastimes or activities. Since your personal environment can directly impact your thoughts and feelings, you should try to surround yourself with people who can help to create a positive atmosphere. Whether they are your family or your friends, it can be a huge help to have people you trust by your side. When you are feeling down having their support can provide a strong sense of security. Of course, there will be times when simple actions will not be enough to help you. If you feel mentally or emotionally unstable, you should not hesitate to seek professional help. For some, there will be times where you will require medication to get you back to your regular self. Doctors can also help you with therapy. Since they are professionals, they will have a much deeper understanding of your thoughts and feelings than a friend or family member. If there are things on your mind that you cannot say to your closest friends and family, you should always let it out on your doctor. 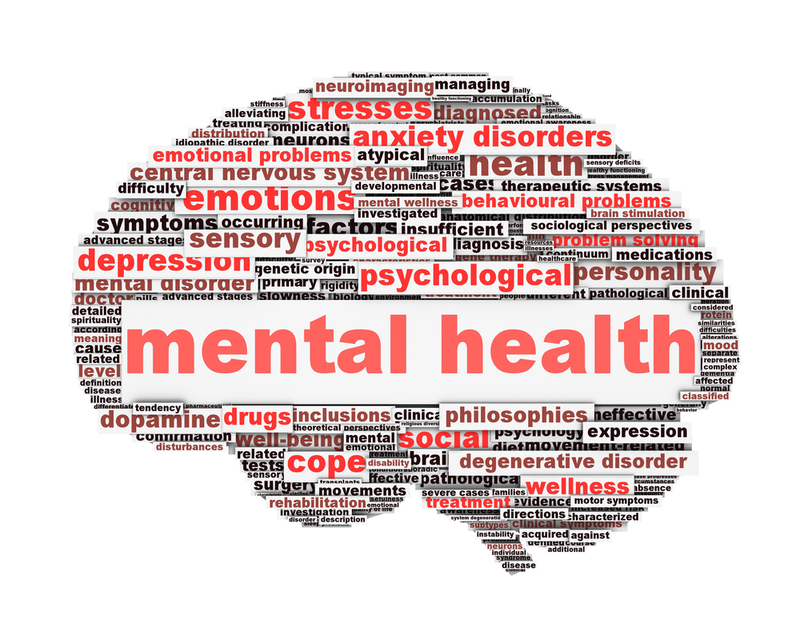 Did you know that your physical health can also affect your mental health? Even if a strict diet and exercise regimen is not top of your favorite activities, you should still try to remain as active as you can. Even something as simple as going for a short walk every day can have huge benefits to your health. Team sports are particularly helpful since they will give you the exercise you need as well as allow you to build a support structure with your team mates. Whatever methods you choose to use to boost your mental health, it is important to remember that you bring immense value to the world through your presence. For more questions, visit your college health center regarding this article or any topic related to your health at college. Is it Stress or is it Depression?